A surprise election result in India, which saw the Bharatiya Janata Party (BJP) removed from office, has pleased Christians around the nation who had prayed and fasted for a change in government. The ousting of the BJP, the ruling Hindu nationalist party, in favour of the Congress Party was “totally unexpected” according to Dr. Joseph D’Souza, President of the All India Christian Council. D’Souza told Christian Solidarity Worldwide (CSW) that having the Hindu nationalist BJP in control had created a “grim situation” for Indian Christians. 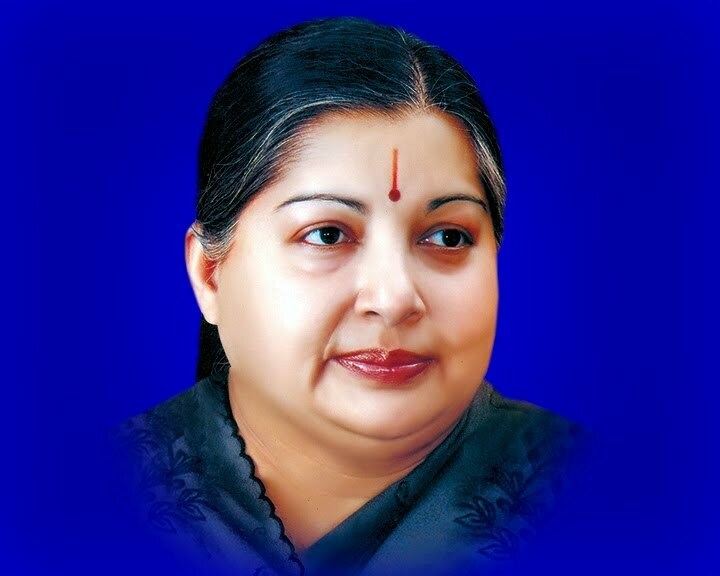 In the wake of the election, the Chief Minister of the state of Tamil Nadu, announced she will be repealing the anti-conversion law she introduced less than two years ago. According to CSW, Jayalalitha said she was repealing the law of October 2002, after having listened to the requests of the minority communities — most of whom had opposed it all along. She added that she hoped this action would also “clear any misconception” which had been caused. CSW said some observers have linked her sudden decision to the poor showing of her party in the Indian election. State elections in Tamil Nadu are due in two years, and on the current showing of her party’s electoral fortunes, Jayalalitha would lose those elections. CSW was among the many organizations which opposed the anti-conversion law. For the entire state of India, the election results bring good news as according to D’Souza, the BJP government had taken control of the education system in India, rewriting textbooks and history books and getting control of universities. D’Souza added the BJP was a large funder of the schools run by the Hindu militant group Rashtriya Swayamsevak Sangh (RSS), aimed at promoting the Hindu religion. He said BJP had been planning to introduce a nationwide anti-conversion law. This law has already been enacted in five states, banning conversions by ‘force, fraud or allurement.’ While it sounds innocent, the legislation has effectively meant that humanitarian initiatives have been endangered — and even those who freely convert in these states are at risk under this law. “Civil society is now looking forward to the rejection of the Hindutva agenda that has affected many areas of Indian life,” D’Souza said. “A national anti-conversion law is now out of the question. Most certainly, there will be a review of the anti-terrorism laws that have been used to victimize the innocent. “Civil society wants an immediate review of the education policies adopted by the outgoing dispensation. Most importantly, more attention needs to be given to the oppressed [caste], the Dalits.